CLICK HERE TO REGISTER FOR SPRING 1 LEARN TO SKATE! Not sure if Learn to Skate is for you? Walk in and try a session! Our Basic Skills and Snowball Tots programs provide instruction on ice skating fundamentals to all ages of skaters. 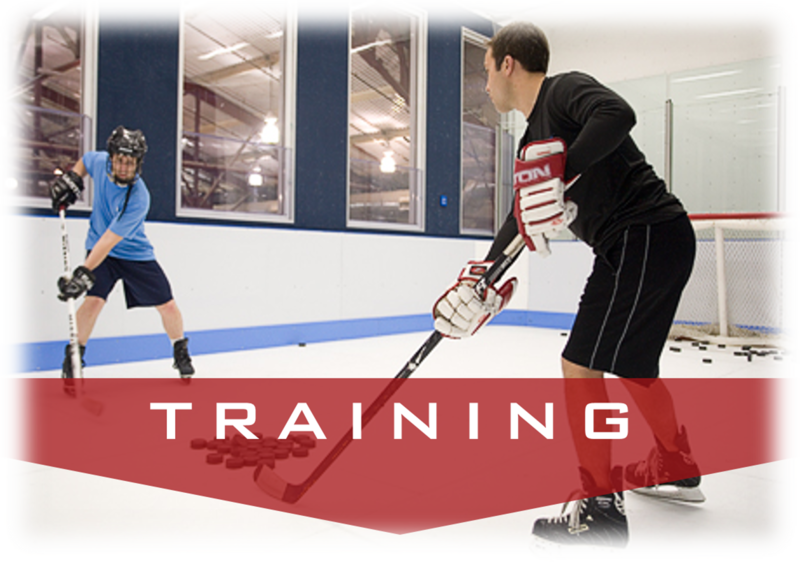 We utilize the Ice Skating Institute (ISI) weSKATE skill development program that is internationally recognized and defines basic skills in the following levels: Tots 1,2,3,4 (for skaters 3 to 5 years of age); Pre-Alpha; Alpha; Beta; Gamma; Delta. 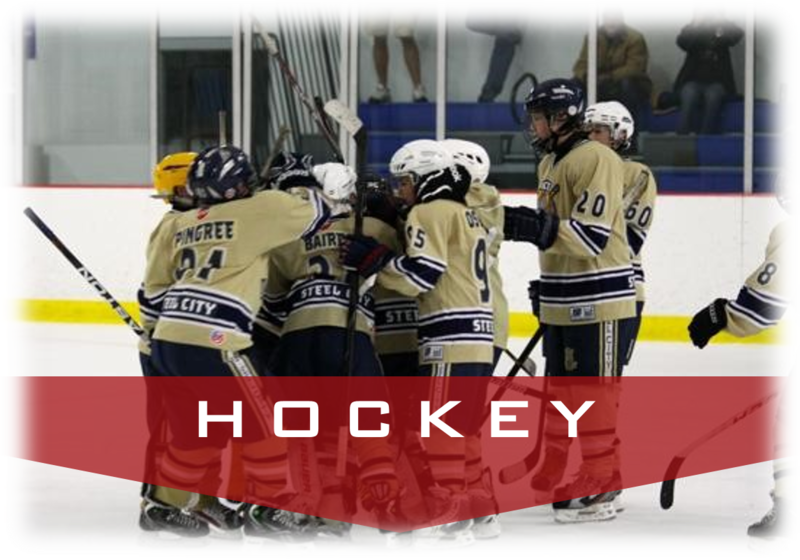 Our goal is to provide a positive and rewarding learning environment for all those interested in pursuing the enjoyment ice skating sports offer. Alpha Ice Skating School programs provide instruction to skaters ages 3 through adult in the basic skills necessary to ice skate safely, and the initial skills needed before advancing to figure skating or ice hockey. 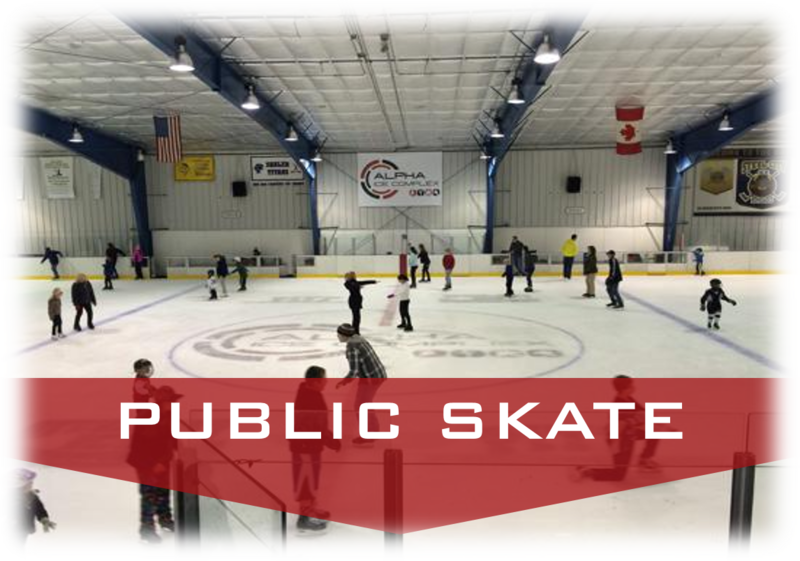 Lessons are 30 minutes long and are followed by a Public Skating session during which we encourage students to continue practicing their skills. Skate rental is included in the price of the program. 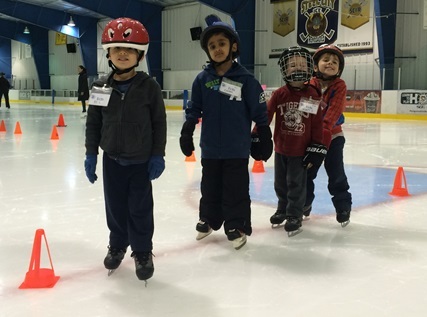 This program focuses on teaching preschool aged children beginning skating skills needed to develop the preliminary coordination, balance, and strength to maneuver on ice skates. Learning through fun and games, tots are taught the proper way to fall and get up, skate forward and backward, glide and stop; preparing them for more advanced skating skills. This group class is for ages 3-5. See our Brochure for more information! 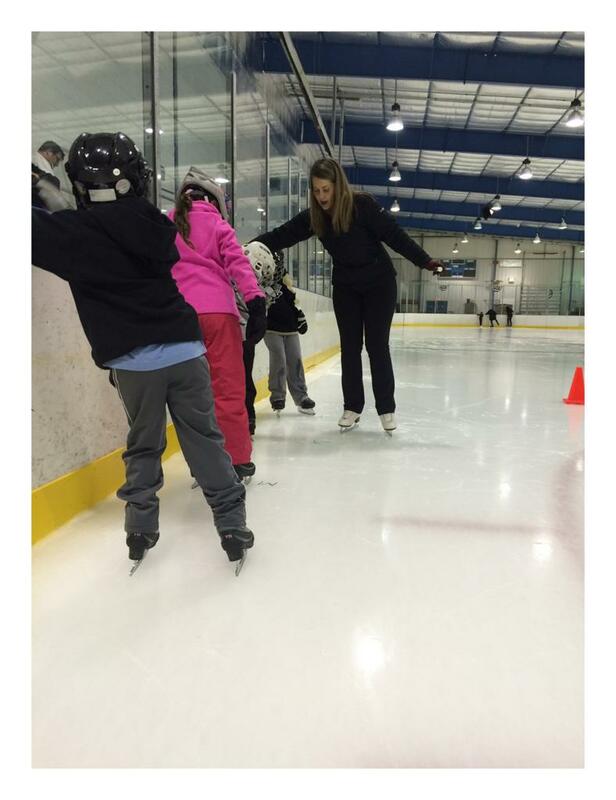 Balance, forward and backward skating, stopping, turning and edges are taught in the group levels of the Basic Skills Program. Progression through each of the ISI skill levels provides the basic skills necessary for more advanced skating disciplines, such as figure skating and ice hockey. Alpha Ice Complex has a team of dedicated skating professionals who specialize in all skating styles and skill levels. Private Skating Lessons are available on Freestyle, or Public Skating Sessions Private lesson fees vary for each instructor, but generally range from $25—$35 per half hour. Contact us by phone or email at faithpaladin@alphaicecomplex.com to learn more!